Proficient leaders develop proficient staff who in turn, develop proficient students. Unfortunately, administrators are often not advised on special education law, even though they are responsible to make sure mandates are upheld. Developing effective IEP Goals for students with disabilities has numerous benefits for students, parents, educators, and schools. Students see greater progress when goals are properly crafted. Better outcomes increase parent satisfaction with the school’s efforts, minimizing disputes and Due Process. 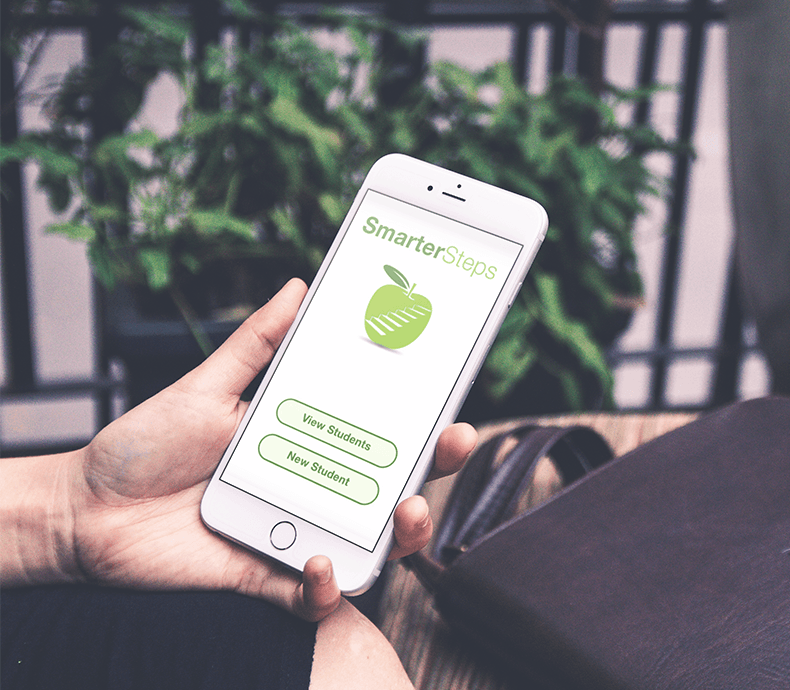 Educators are more equipped to drive success for students which improves staff fulfillment and retention. 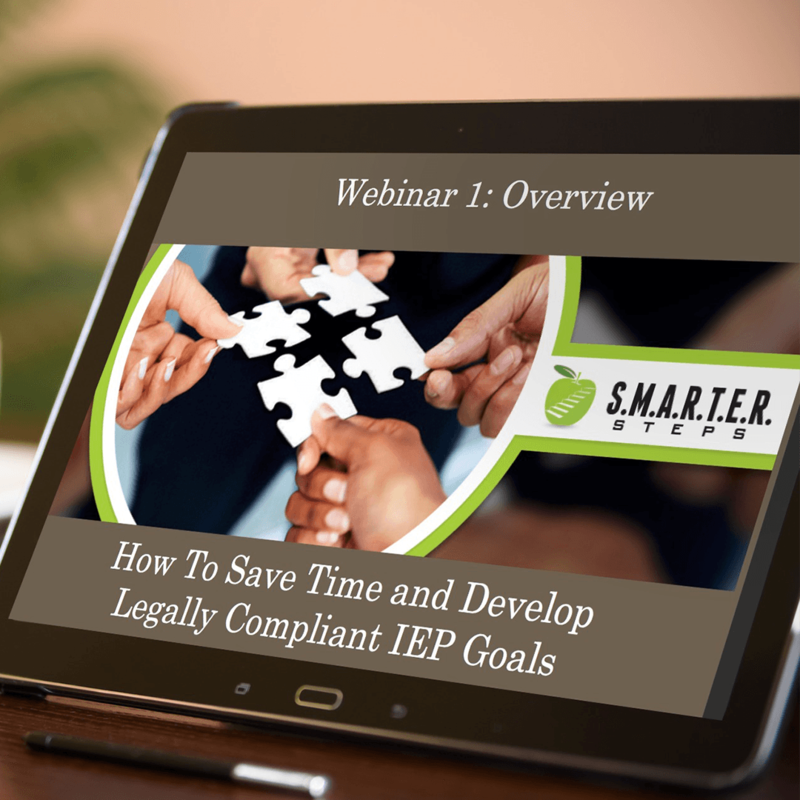 Our process simplifies the IEP goal process. It explains the importance of goals and results in less time and frustration for all involved. And because goals drive services, resulting in better outcomes and continued funding, the importance of crafting appropriate goals is significant.